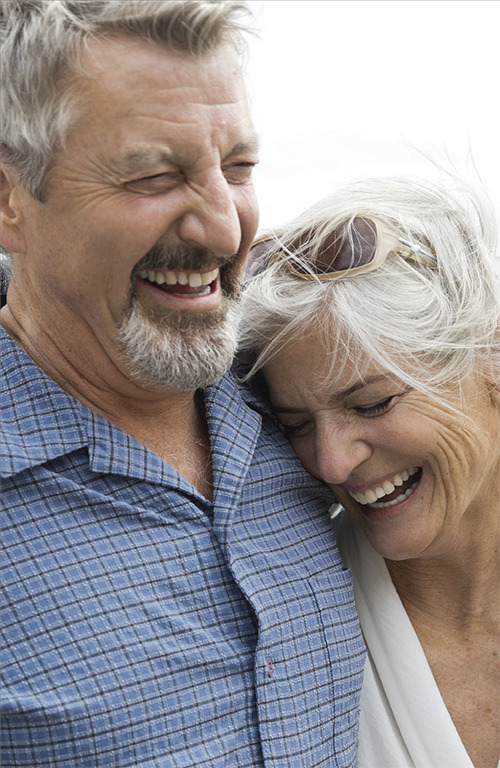 The right medical equipment can greatly improve quality of life. That’s why we’ve partnered with CareCredit to provide a new payment solution to help you get the medical equipment you need. 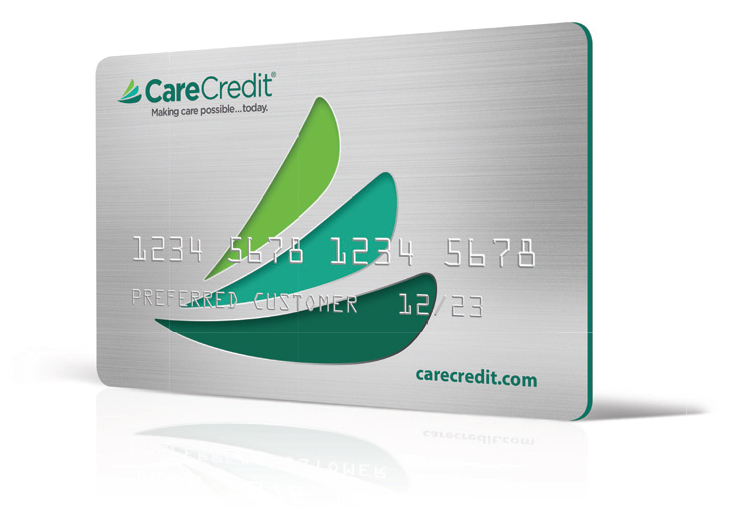 200,000 provider and merchant locations accept the CareCredit credit card to help patients pay for healthcare expenses. For 30 years, CareCredit been a leading provider of promotional ﬁnancing to consumers for their health, wellness and personal care needs. *Subject to credit approval. Minimum monthly payment required. See carecredit.com for details. **Subject to the representations and warranties in the CareCredit Agreement with Participating Providers, including but not limited to only charging for services that have been completed or that will be completed within 30 days of the initial charge, always obtaining the patient’s signature on in-oﬃce applications and the cardholder’s signature on the printed receipt.